Elisha Machado: BOSTON (WWLP) – While many car insurance companies urge you to switch your insurance for savings, they could raise your premium after giving you that cheaper quote. Lawmakers hope to protect consumers from this in the future. Several insurance companies testified before the state’s Financial Services Committee Tuesday in support of a bill ensuring that residents receive fair and accurate car insurance quotes in Massachusetts. If passed, the bill would require insurers to check your driving history through a third party database before providing a quote or accepting a down payment for car insurance. 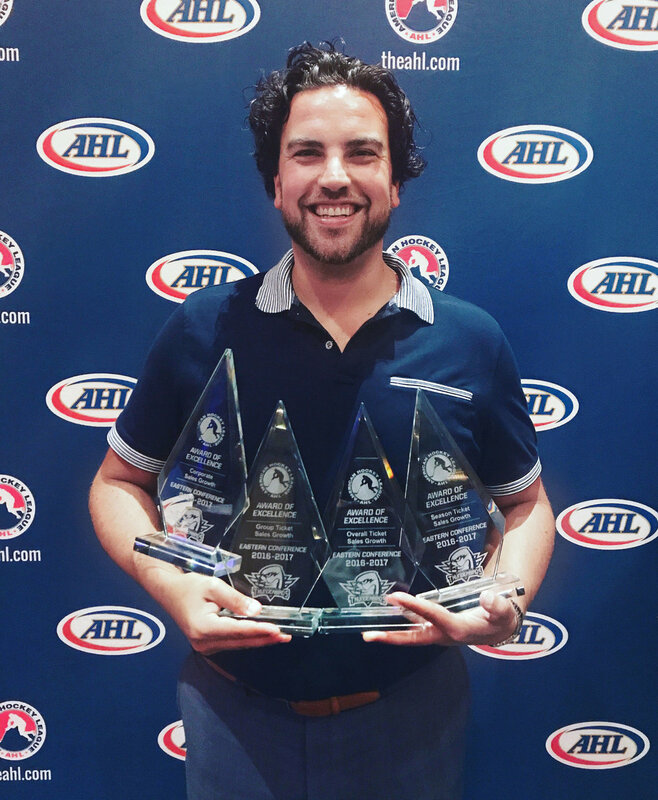 Annie Maroon: Things may slow down in the summer - a welcome respite after a whirlwind year - but the Springfield Thunderbirds' front office is only catching its breath before heading into its second season. City officials joined with representatives from First Bristol Corporation today by Union Station to celebrate a ceremonial groundbreaking for a $21 million Homewood Suites hotel, a Hilton brand building that will bring 118 more hotel rooms to Worcester and, according to city officials, will link downtown to Shrewsbury Street and the Canal District, meshing with numerous other projects in the area.